Samsung is ready to bash the mobile world with its all new and unique creation, Samsung Nexus S i9020. The new phone has been equipped with latest Android 2.3 from Gingerbread that makes working and surfing easier with the handset. The handset possess dual camera of which the back camera measures to be 5 mega pixel assuring a resolution of 2560*1920 pixels and a front camera of VGA that again accounts a resolution of 640*480 pixels. The handset is a complete package of stylish looks and impressive multimedia features being a 3.5 mm audio jack and a 4-conductor headset jack inculcated to it. 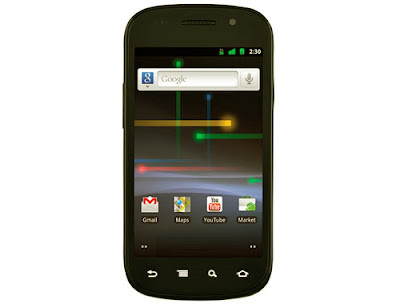 A software for noice cancellation is as well accommodated to the new Samsung Nexus S i9020. A 1GHz Cortex A8 (Hummingbird) processor is also accompanied to the new mobile phone with a 16 Gega Bytes iNAND flash memory. 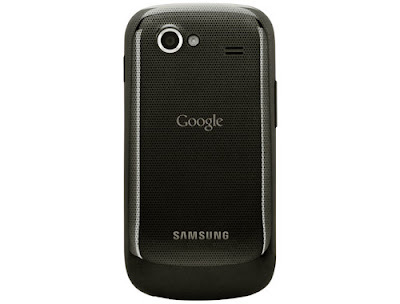 To make connectivity and data transferring easier and faster, the Samsung Samsung Nexus S i9020 is made able to detect Wi-Fi and Bluetooth connections. To make the cell phone all the more attractive a captivating touch screen is accompanied to it that measures 4.0 inches and is made able enough to support innumerable colors. Also an anti finger display coating is done to the screen that ensures to protect the screen from scratches. Many more efficient features are inculcated to the handset that is sure make the mobile phone more impressive and the favourite of all. its phenomenal product,i like your review,well,5MP cam,2560*1920 pixels resolution is the unique feature,it mean it goes to convert in HD.i like its very high rosulution.just fantastic.